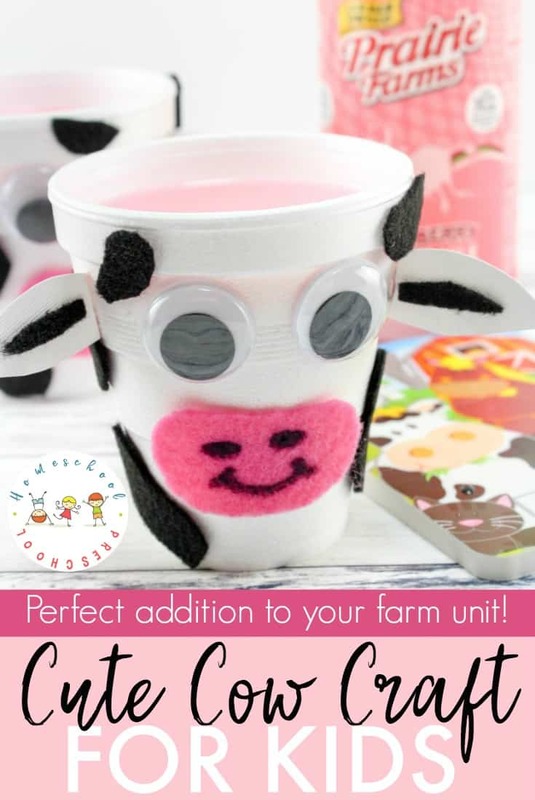 Add these cute cow crafts for preschoolers to your upcoming Letter C, farm, or animal units. 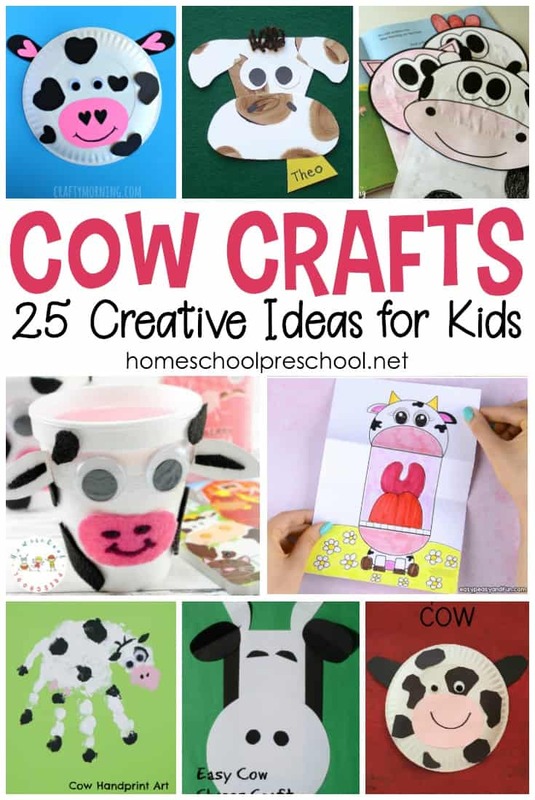 Preschoolers will love all 25 of these creative activities. 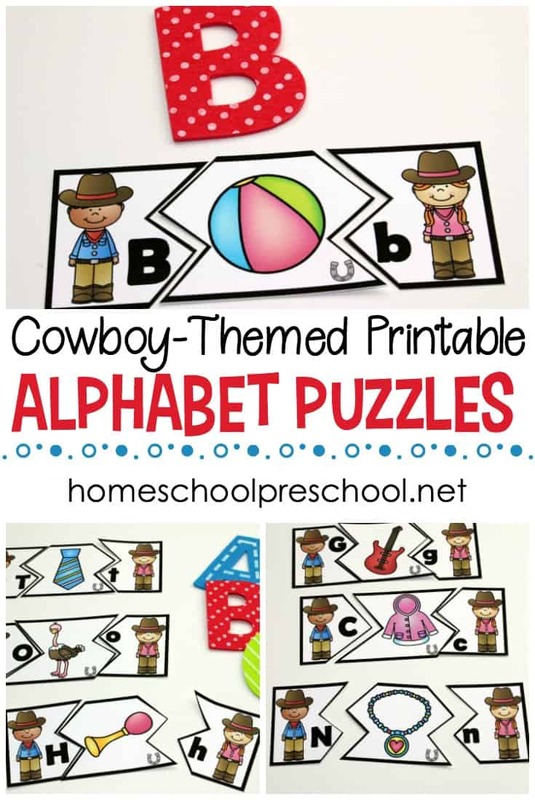 Crafts are a great way to get your kids’ creative juices flowing while digging a little deeper into a theme or topic. I love to pair crafts with books. Kids can work on their craft while I read aloud. This keeps kids’ hands busy so they’re less fidgety while I read. 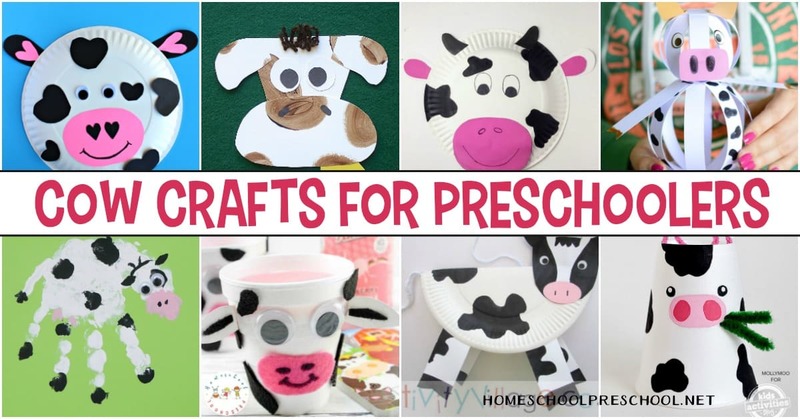 Whether you pair these crafts with one or more cow books for preschool or you choose to do them as a stand-alone activity, your preschoolers will have a hard time choosing which one to do first. 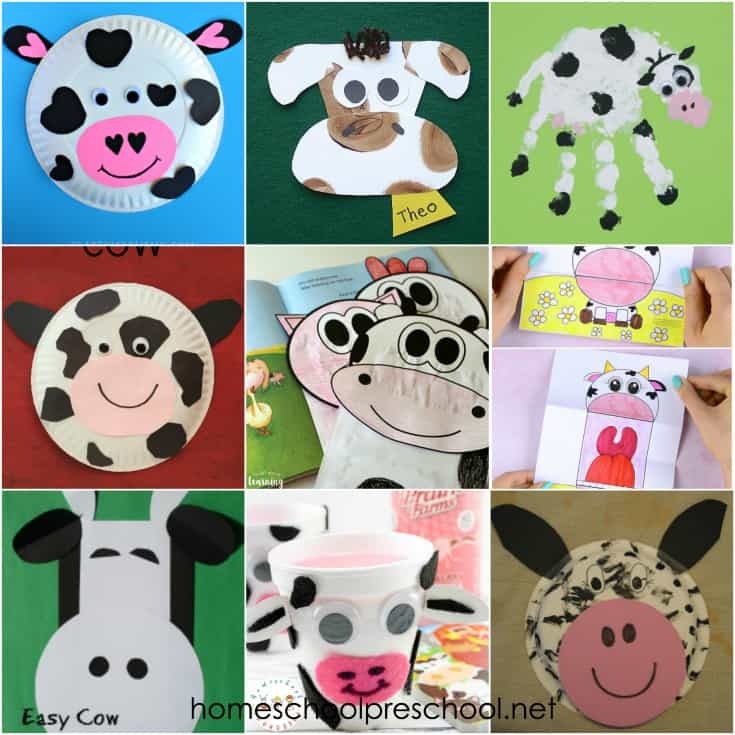 These cow-themed crafts will help your preschoolers express their creativity. 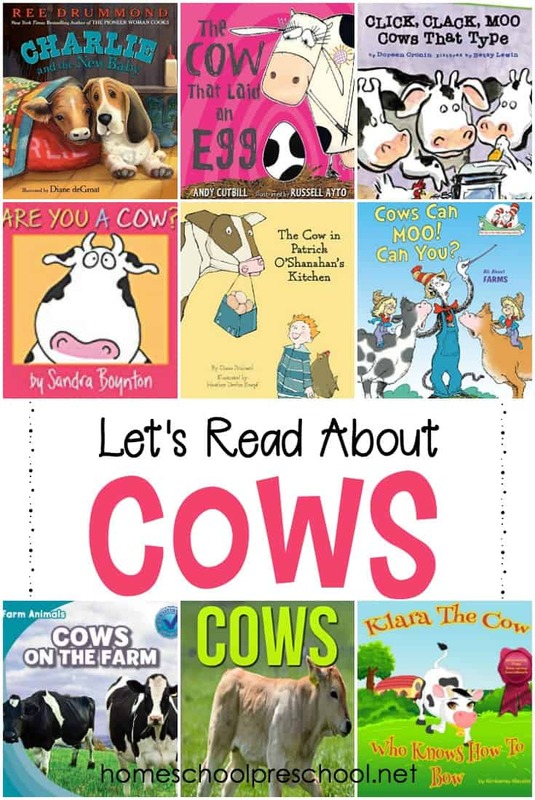 They’ll also help build fine motor skills, encourage imaginative play, and inspire young learners to learn more about cows.